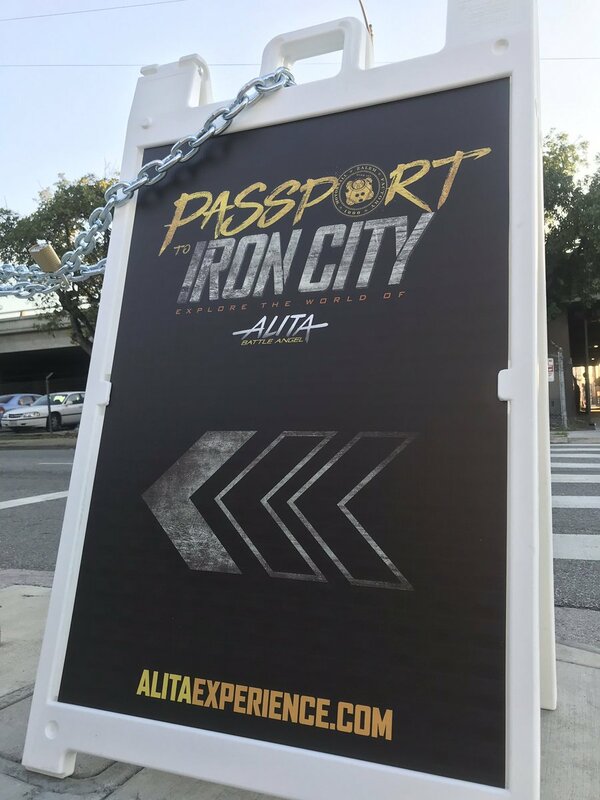 The Alita Experience transports you and your team into Iron City, the world of the Alita movie. It’s so much fun you’ll want to do it again. Our Digital LA influencers had a blast! 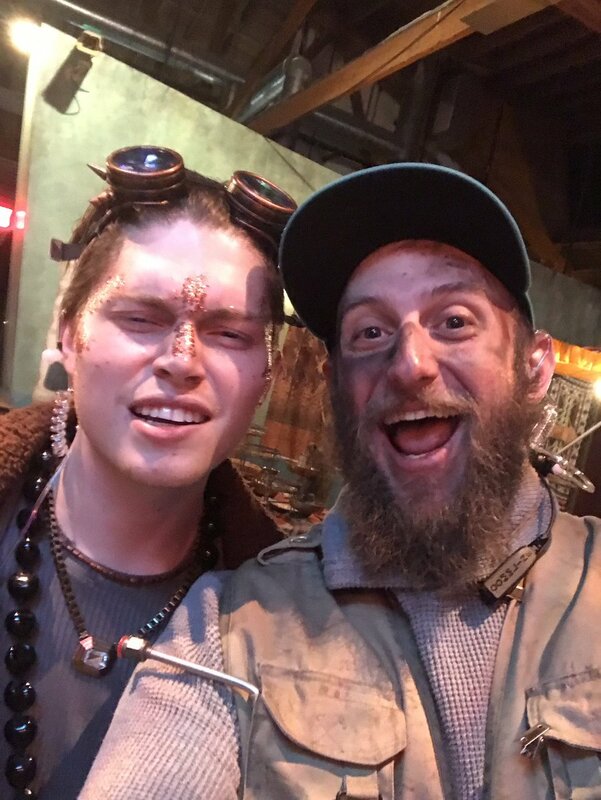 Two cyborg thumbs up! 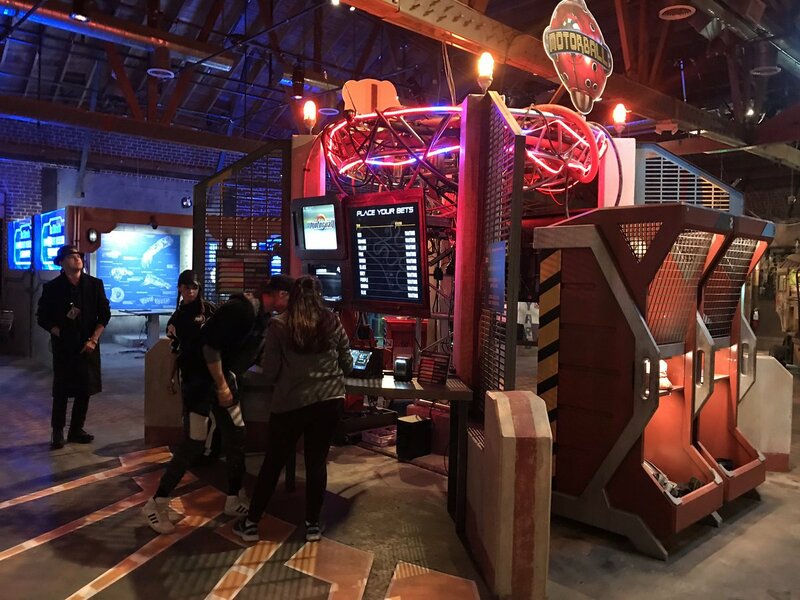 The Alita Experience is a two-hour experience where you join one of several color-coded teams of 6-8 people, and step into the experience where you compete to solve a dozen activities to rack up points on the real-time leaderboard, to emerge victorious as the winning team. 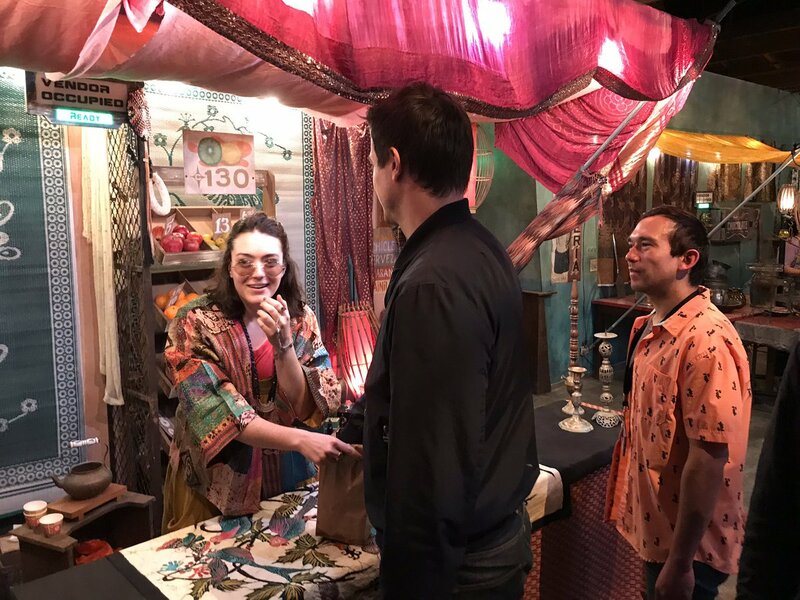 More than 20 in-character actors guide you thought the experience, offering clues, hints, and adding to the very immersive nature of the activation. It’s very escape room-esque, though you can do any of the activities at any time (not sequential like most escape rooms). Also, the activities are pretty simple, not all puzzle based. For example, tasks include running fast in place, identifying spice smells by smelling vials, or identifying objects in a paper bag by touching them. You team has 40 minutes to do as many of the activities and rack up as many points as you can. At the end of the time, all teams can bet on a Motorball horseracing-style race, which can boost your team’s score,or you can blow it all. The rest of the two-hour experience is spent lounging in the Kansas bar beforehand (about 40 minutes). 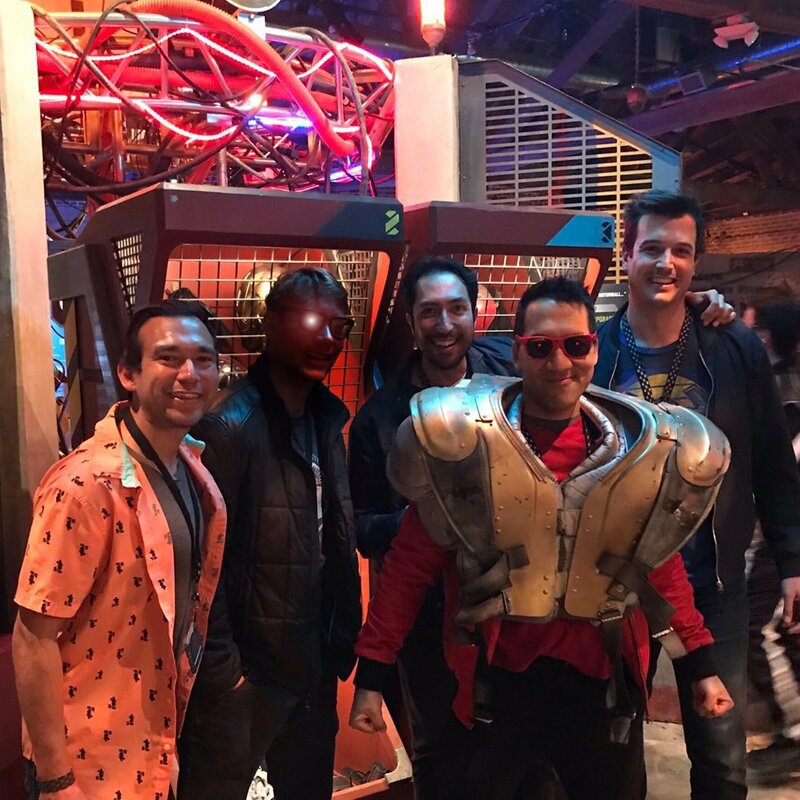 And at the end of the experience, you can take photos with cyborg gear and shop for Alita merchandise including action figures, T-shirts, etc. in the store (about 10 minutes). It’s a lot of fun, highly recommended, whether you like escape rooms or not, group activities, etc. 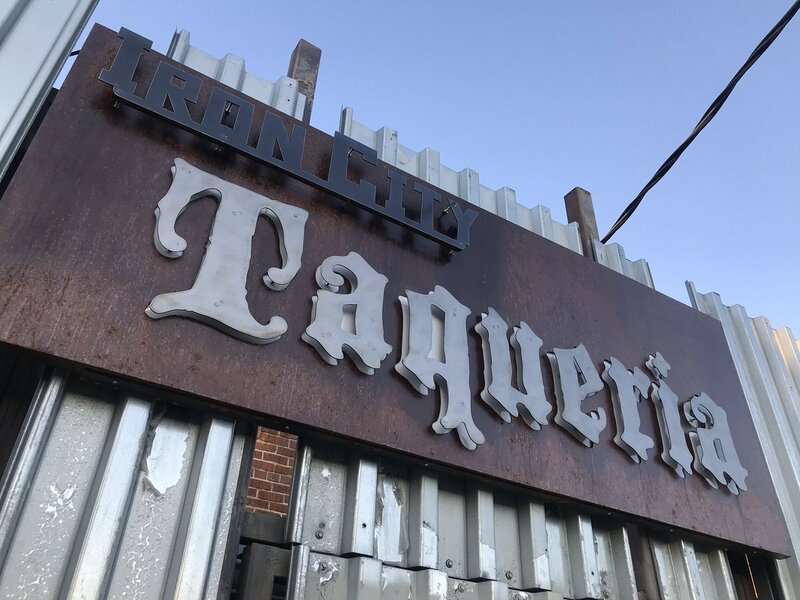 When you arrive at the address in the downtown LA warehouse district, the only indication of the Alita Experience venue are a few signs and this “Iron City Taqueria” sign. Enter, and you’ll see there are no tacos here. It’s the entrance to the Alita Experience. Check in with your QR code, take a pic, create a name for your Iron City character, and get assigned to one of 10 color teams. Then you’re given a card with your Iron City character, that’s inserted into a very cool lanyard case (you can keep your plastic ID card, but NOT the lanyard case). 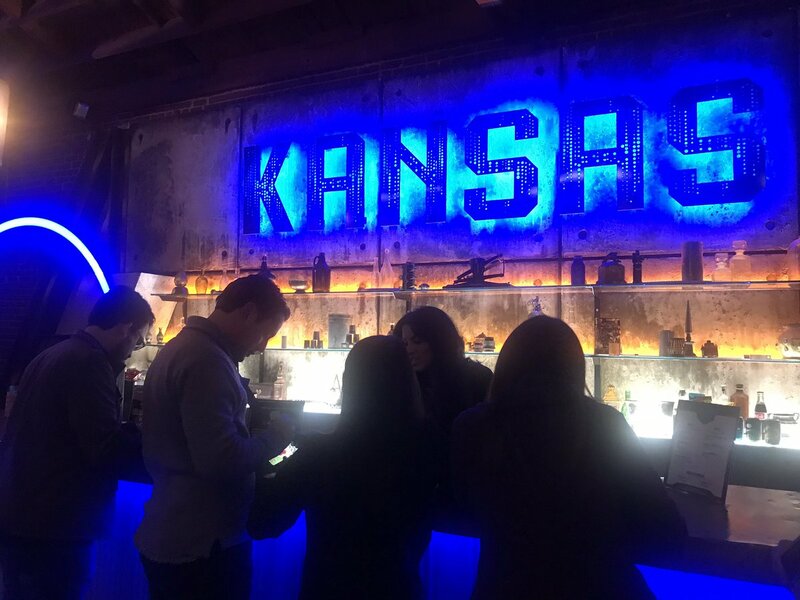 Then, you enter the Kansas bar, where you can buy drinks or snacks (credit card only). Try the Mexican Coke, or the special beer made only for the LA location. 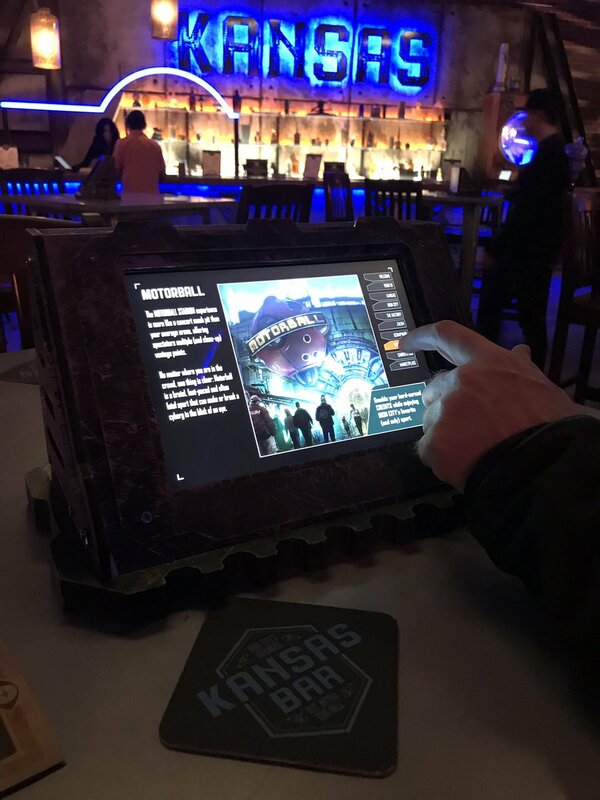 Kansas bar also features “Wanted” kiosks, a jukebox photo ops, and info kiosks for each team (read about the world for the trivia question. All teams are eventually brought into Iron City, where you have 40 minutes to solve a dozen different activities. At the end of 40 minutes, teams can bet on Motorball, risking up to 50 points, in often game-changing outcomes. It’s very cool that the points scoreboard is on display as real time, so as each team is running around performing tasks, team scores are racking up in real time. If you give your phone to the junker, you may find a selfie like this on your phone after. 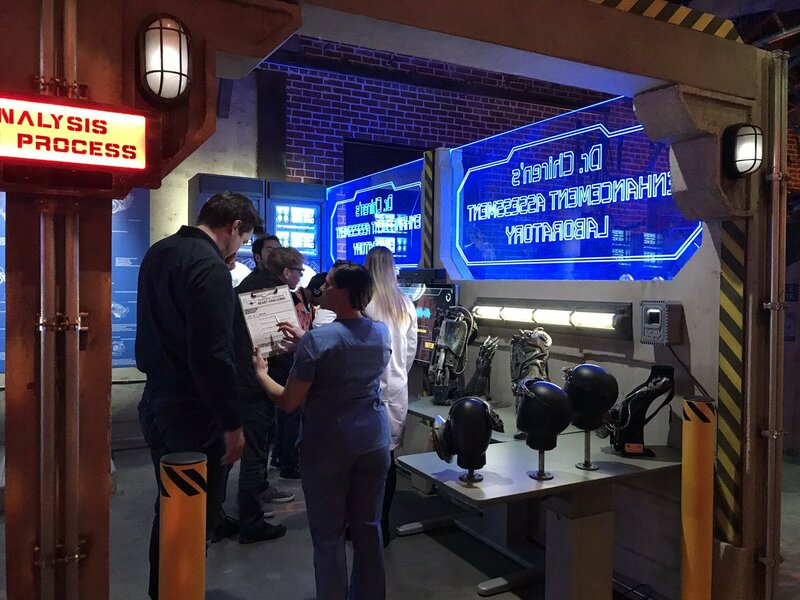 At the end of the experience, you enter the gift shop where you can buy merchandise, or try on cyborg gear for photo opps. 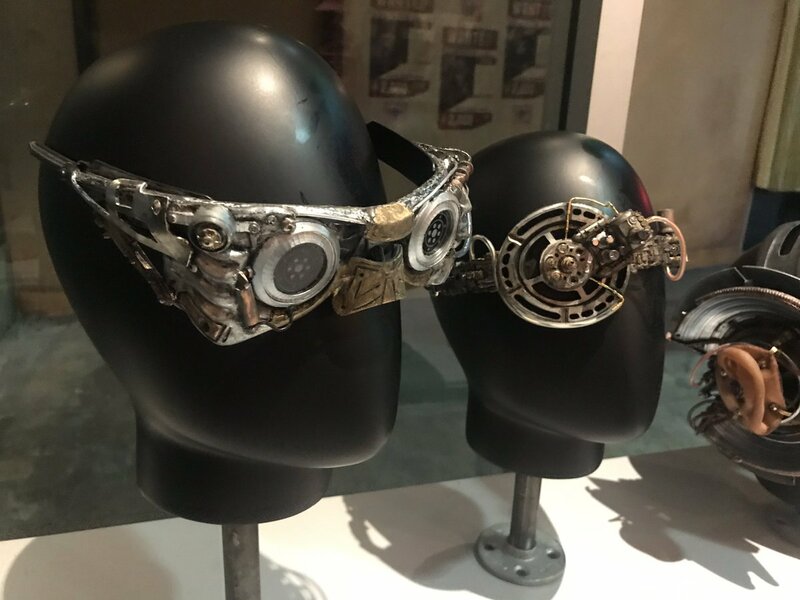 The LA location is one of three cities hosting the Alita Experience. The other cities are Austin (where Troublemaker Studios is based), and New York. Alita: Battle Angel movie releases on Feb 14 by Fox Pictures. The movie features Alita, a manga-base character, who must find out who she is amidst in the secretive world of Iron City. This ranks as an excellent immersive activation. At our Digital LA – Immersive Activations panel, we features experts in immersive activations.